To try and live life without understanding life's spiritual principles is utter foolishness. Many of those principles are powerfully illustrated in the story of "Nehemiah". However effectively you may be serving the Lord now, the study of "Nehemiah" will help you serve Him better. How do we react when we see God's principles disregarded, His walls being broken down? Do our concerns take priority over God's concerns? Nehemiah put first things first. So must we. He fulfils his mission to restore people to God and he overcomes intense opposition by a life of prayer. There could hardly be a better role model for us today. Nehemiah Principles of Life by Selwyn Hughes was published by CWR in February 2005 and is our 5446th best seller. 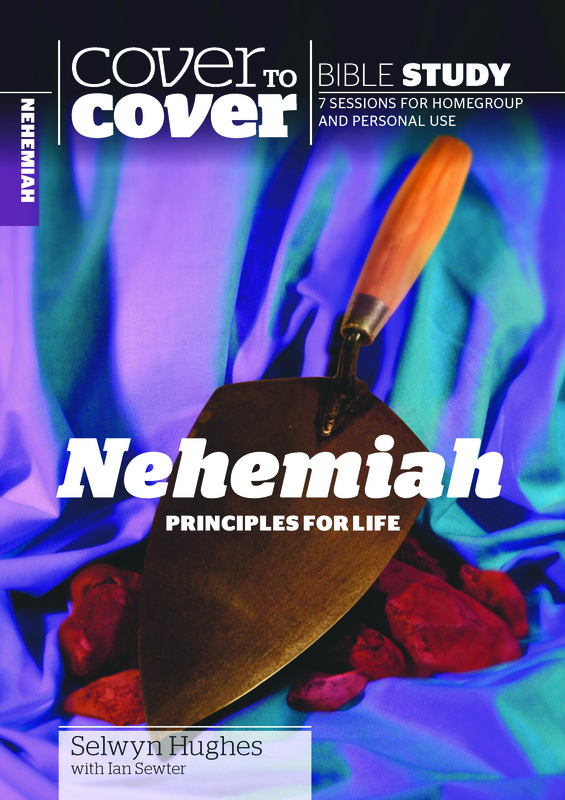 The ISBN for Nehemiah Principles of Life is 9781853453359. Be the first to review Nehemiah Principles of Life! Got a question? No problem! Just click here to ask us about Nehemiah Principles of Life.